When we host a party, it usually involves a lot of decision-making. 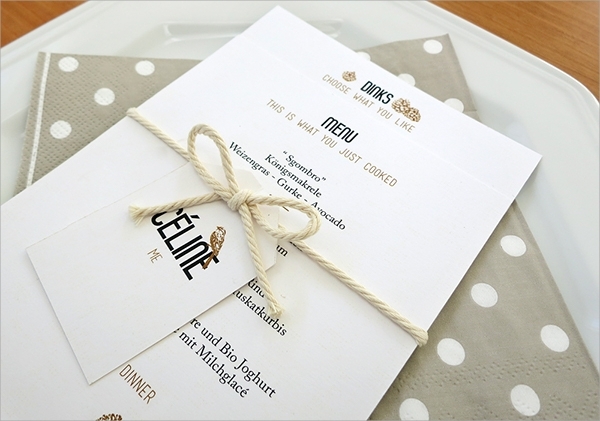 From the venue, the date and time, the invitations, and the food, there is always planning involved. And what better way to make the process of planning easier than to make use of templates? 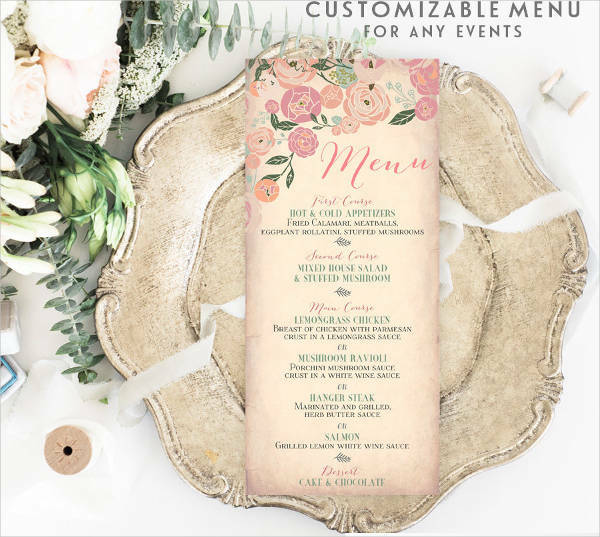 Here on our website, we have party menu templates available for you so you can list down the dishes that you will serve your guests during the party. 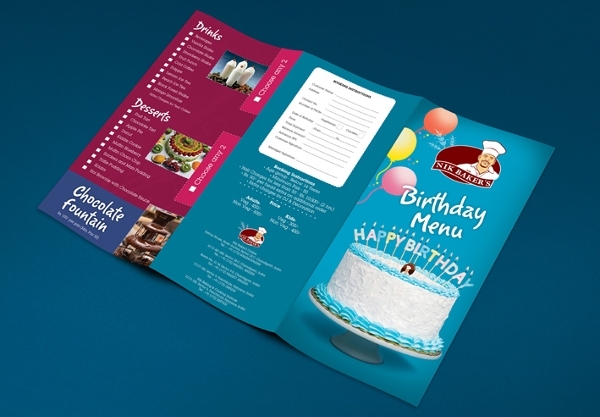 We have a wide range of menu templates that you can download and use, from birthday party menu templates to event menu templates in general. Don’t hassle yourself, just search for the template that you need and we’ll provide it for you. 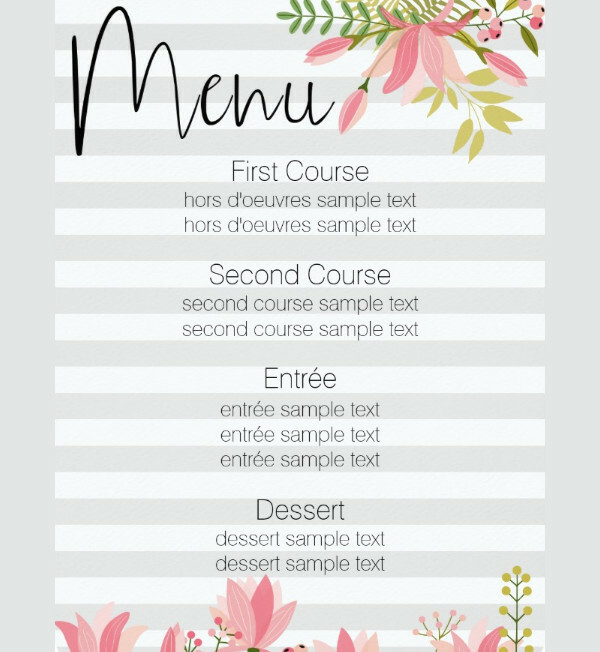 What Is a Party Menu Template and What Is It For? 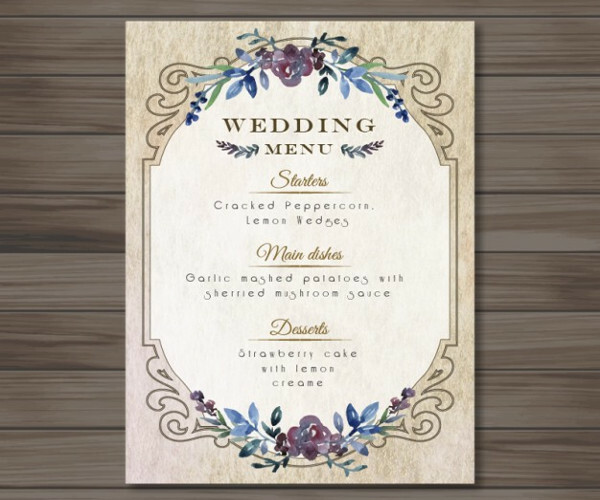 A menu is a small, and sometimes large in size, piece of card that contains a listing of the food and beverages that will be served or are available in a given time. 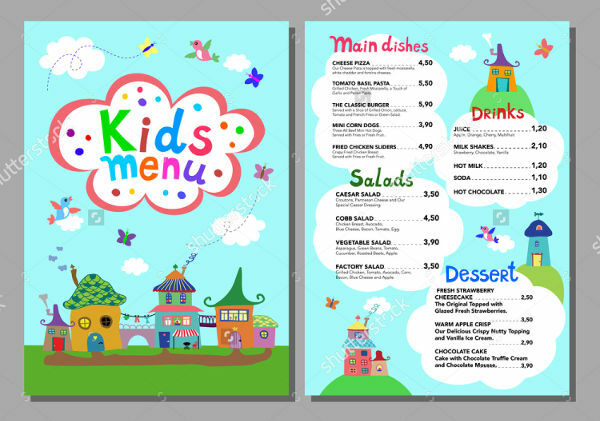 Menus may often change slightly, especially in food establishments. New dishes will be added and evaluated if it does well with the customers, and some dishes that are not well-liked are removed from it. 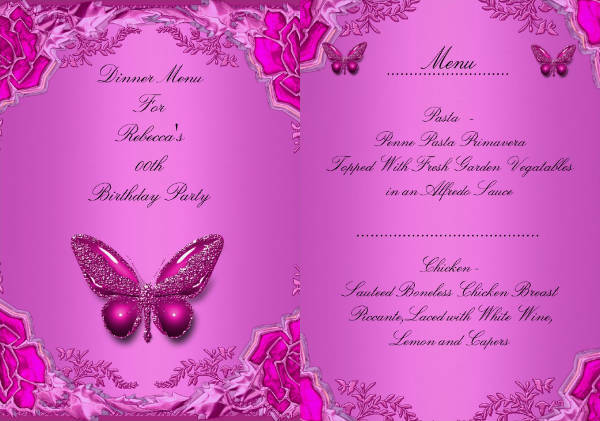 A party menu template is one that is used to create a menu for parties and occasions. 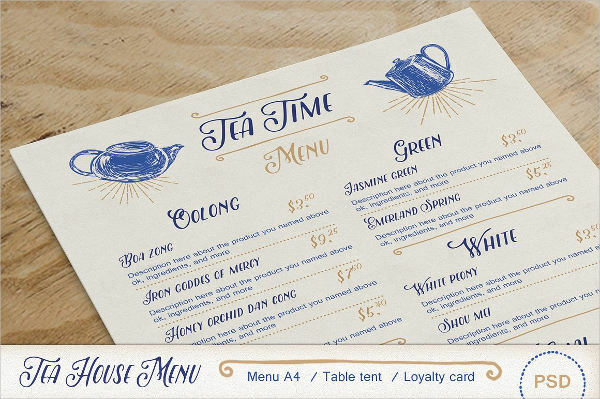 Regular menus are usually made by either the owner of the food shop or the head chef, depending on who is in charge of handling the types of dishes that will be served to the public. 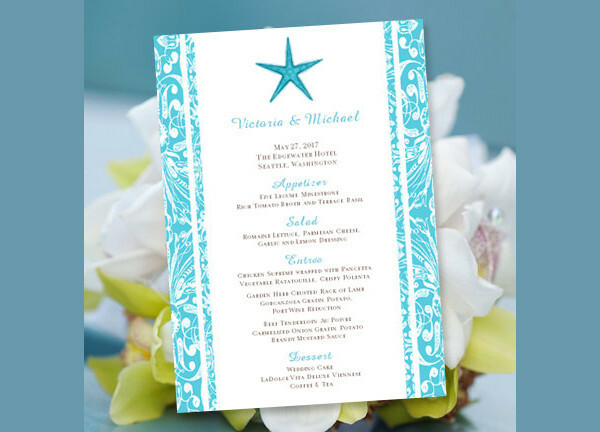 Party menus are commonly done by the party organizers since they are responsible in planning everything about the party; unless the organizer delegated the task of making the party menu to another person. 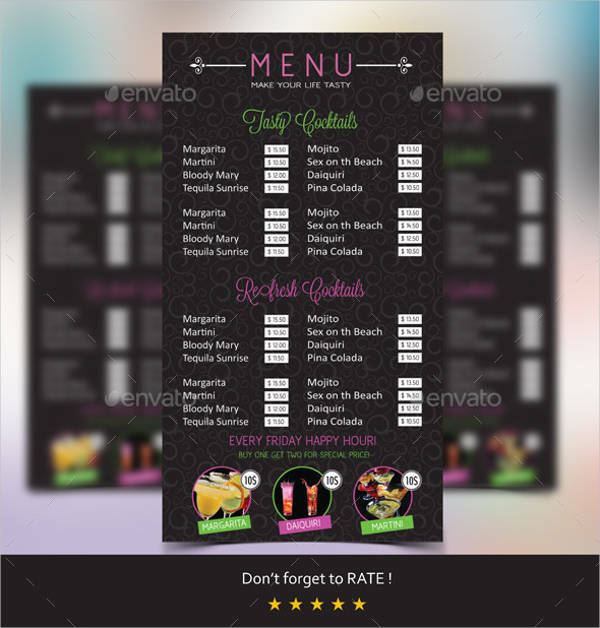 There are other types of menu templates on our website. 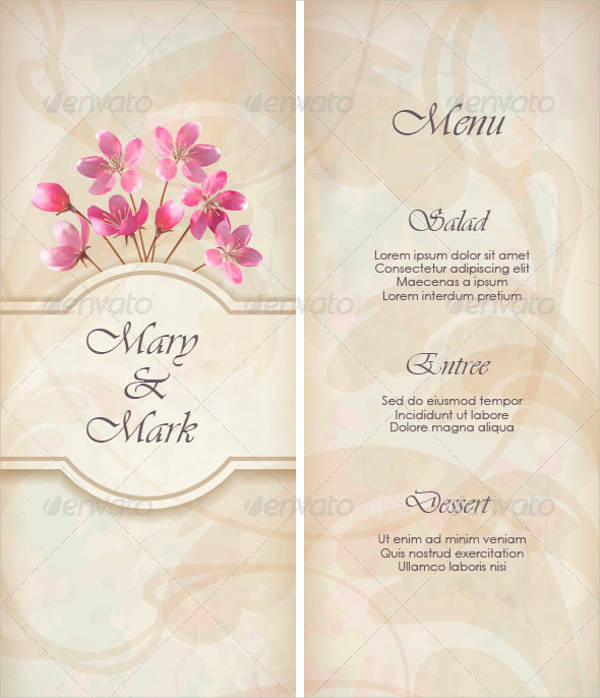 These include the dinner menu templates, which are generally found in restaurants, to provide the customers with a selection of dishes that are specifically cooked during dinner time only. 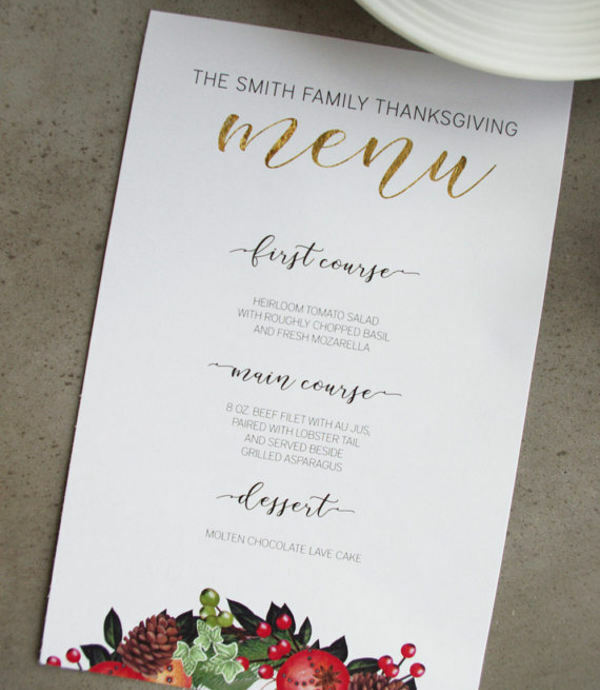 We also have holiday party menu templates which contain dishes that are either only served during the holiday season, or just regular dishes with a twist to celebrate the holidays. Yes, the process of making a list of dishes to serve may be a very easy process, but make sure not to settle for a dull-looking one. 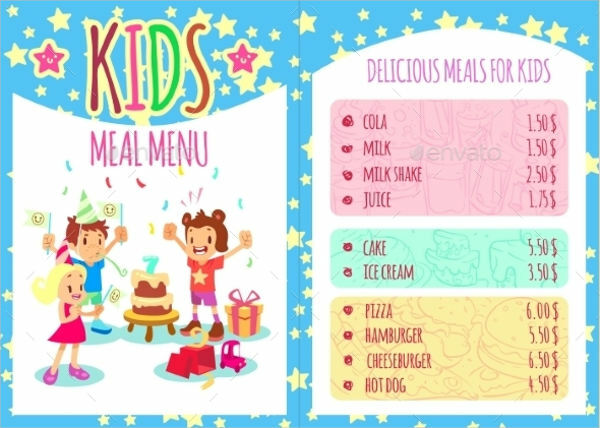 Since you are putting up a fun and enjoyable party, why not make a fun-looking party menu to go with it? 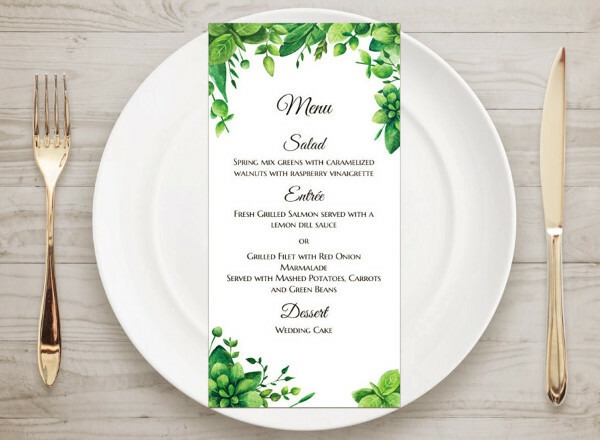 If your party has a theme or a motif, you can always incorporate that to your party menu to keep it from being boring and uninteresting-looking. Decide first the time that the party will take place. 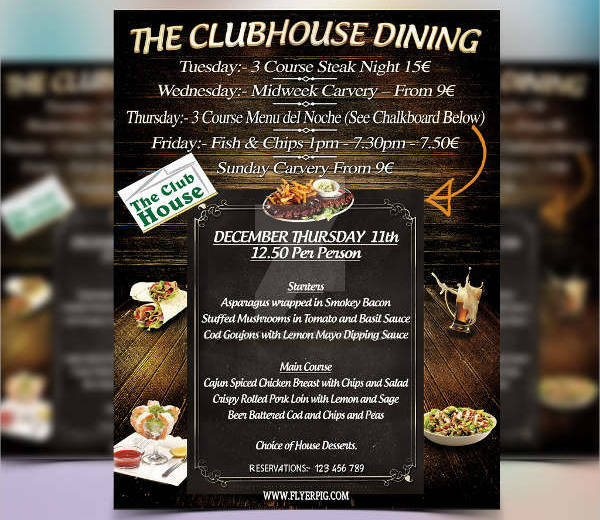 The time of the meal will almost always matter to the types of dishes that will be included on the menu. E.g. 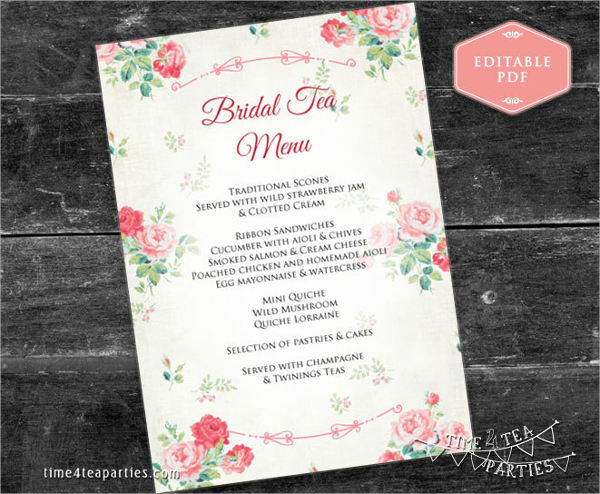 For breakfast parties, the menu will most likely constitute of breakfast foods such as pancakes, omelettes, hot dogs, bread, and fruits. 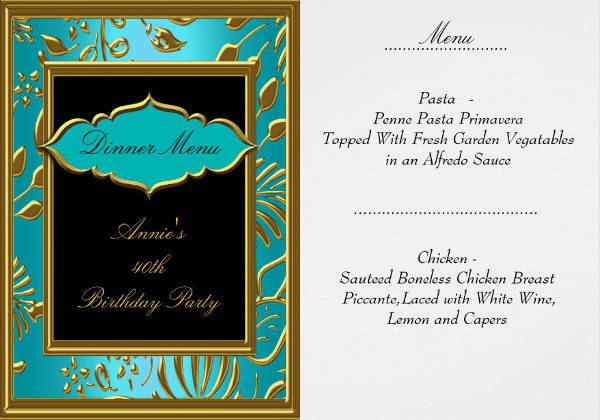 The venue for the party may also be a factor to the choice of dishes for the party. 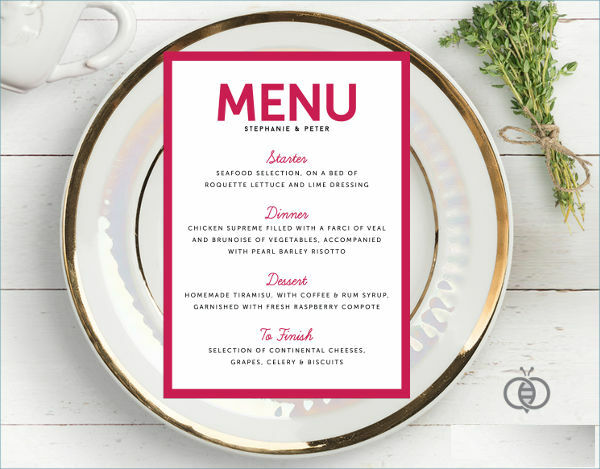 For house parties, we have house party menu templates which may include dishes that can be simply cooked at home, or could also be ordered from food catering businesses. 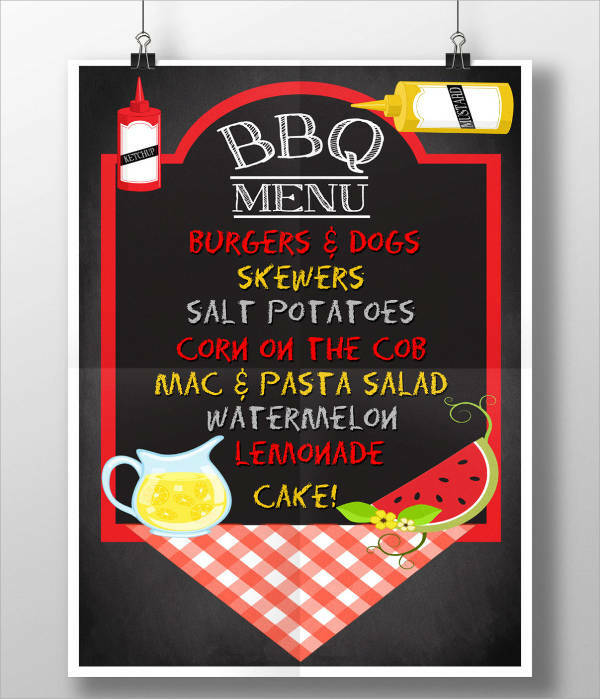 You can use our Pool Party Menu Templates if you are having a swimming pool. 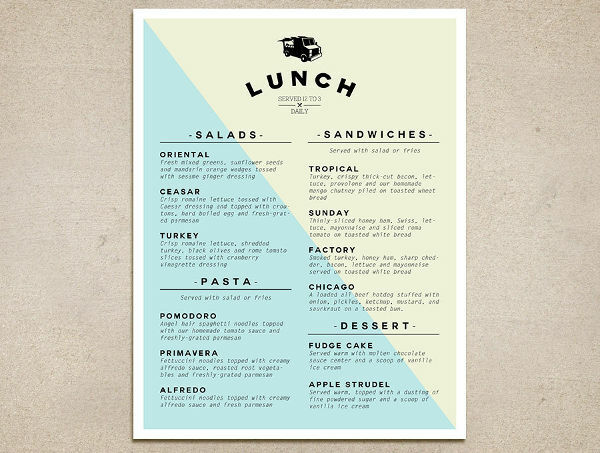 The menu would usually include sandwiches, fruits, and dishes that are cooked on location, such as grilled or barbecued meat. 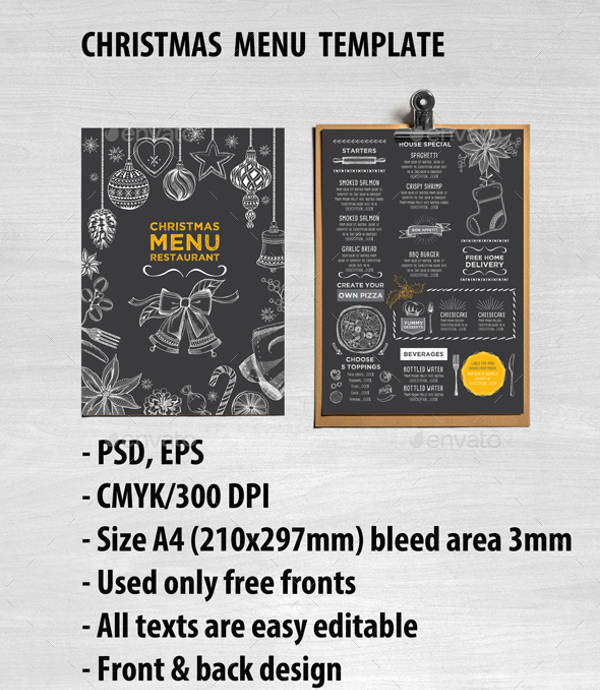 Download your chosen template from our website. 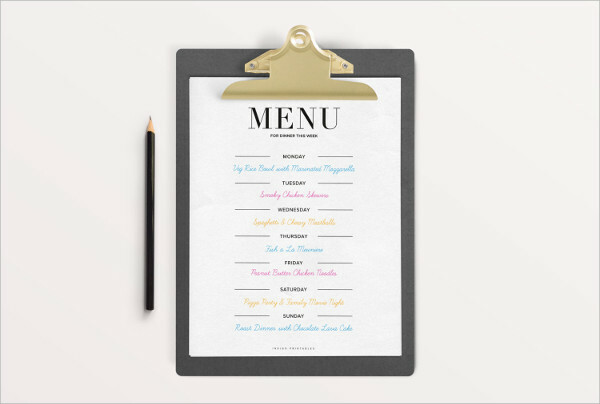 Edit your party menu template on your computer using the appropriate software that is capable of opening and editing it. 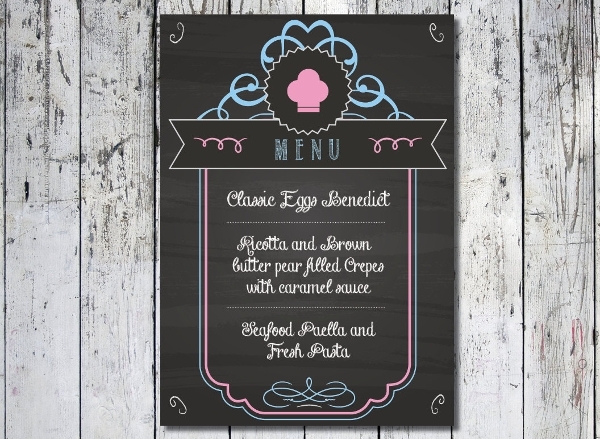 Finalize your party menu template and have it printed. 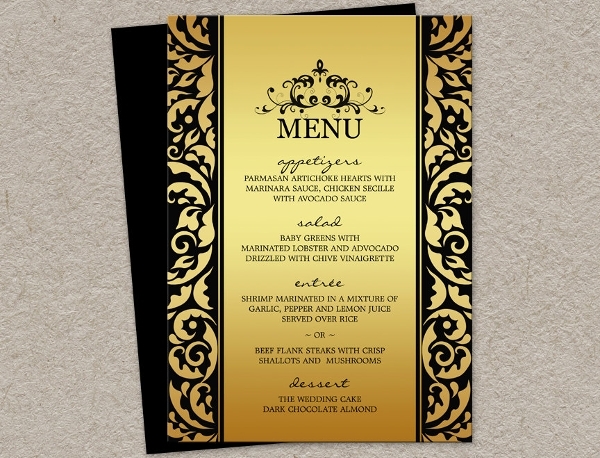 Having a menu for a party may not be as much of a big deal as it is for restaurants and fast food establishments. 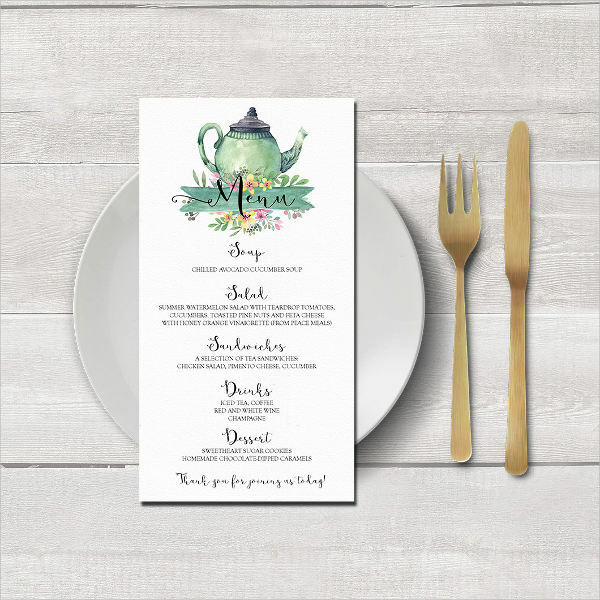 However, it adds to the uniqueness and creativity of the party if you provide your guests with a selection of dishes to help them choose what they want to eat. 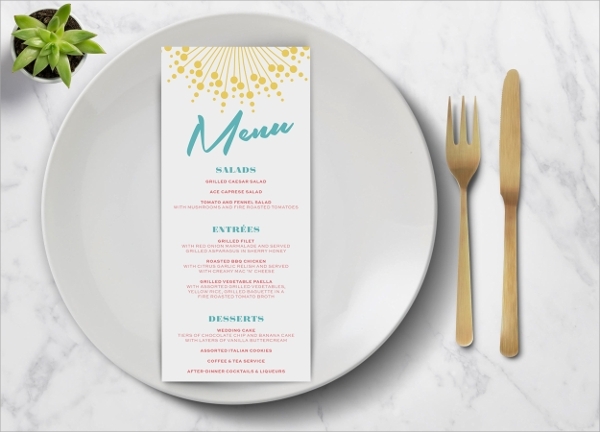 Instead of having all the dishes displayed for the guests, which may be a risk of food wastage considering that some people may get more than what they are capable of eating, you can always give them a menu to help them decide on what to eat. At the same time, this limits the amount of food ideal for a single person. 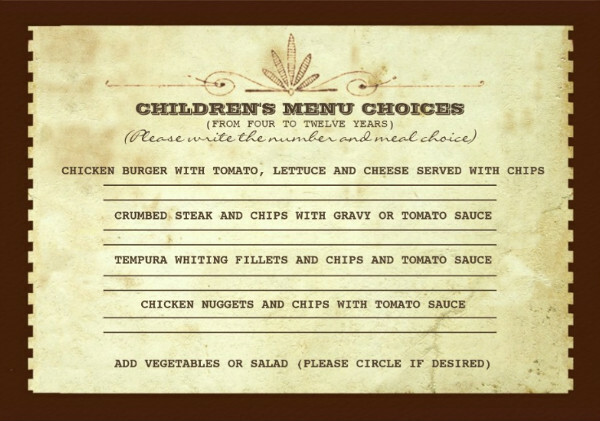 Giving them a menu means no food is cooked beforehand. The dish will only be prepared if a person chooses to go for it. This way, the food that will be served to them is still hot and freshly cooked. 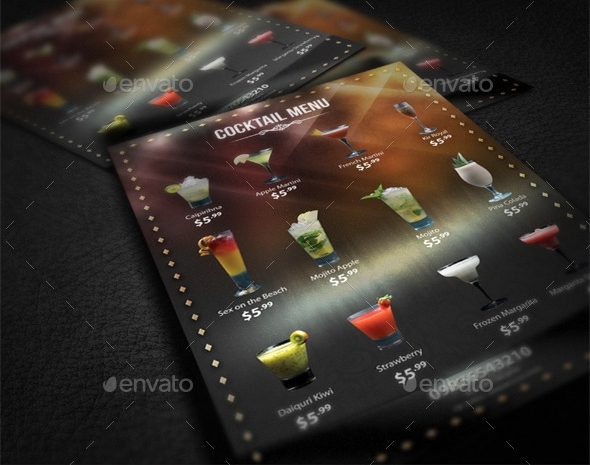 Menus are only commonly found in restaurants, which is why the thought of using menus for parties are quite unusual. This makes the food service at your party unique and interesting, and experiencing interesting parties are worth remembering. 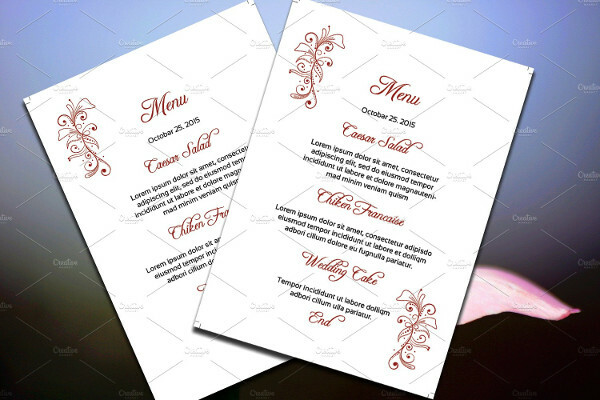 You can also take advantage of holidays and occasions to make it as a theme to your party menus and the dishes included on it. E.g. 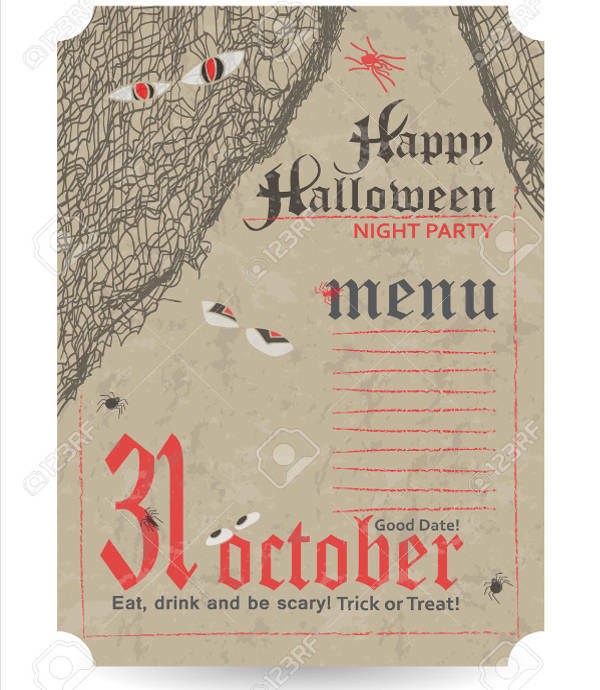 During Halloween, you can use our Halloween party menu template and add Halloween-themed images on it. 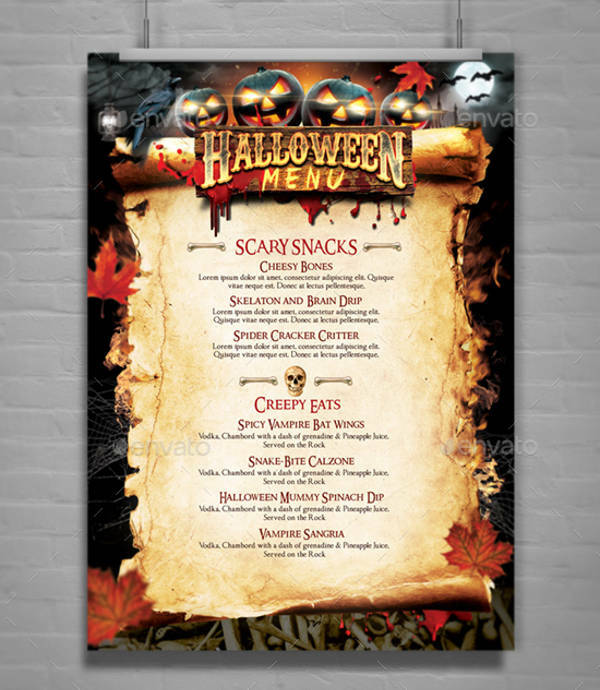 You can even put a scary or ghoulish twist to the names of the dishes to make it even more unique. You should always keep your food descriptions short and precise. Know how to use effective and enticing adjectives such as “savory” and “crispy” to describe the dish. 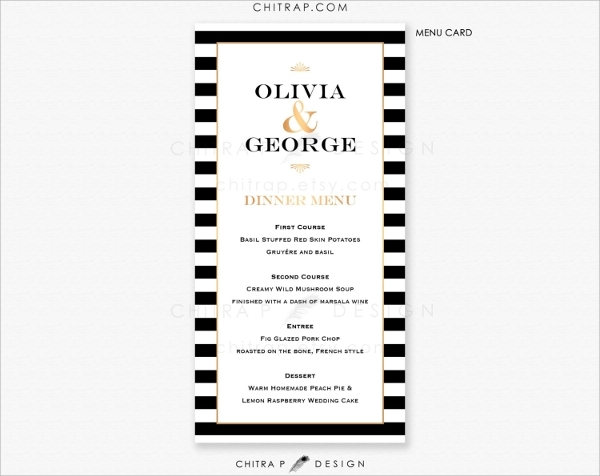 Know the guests that will be reading your menu. As much as possible, make the descriptions easy for them to understand, though you can always offer help by personally describing the dish further. Place a picture of the dish to provide them with an idea on how sumptuous-looking it is. 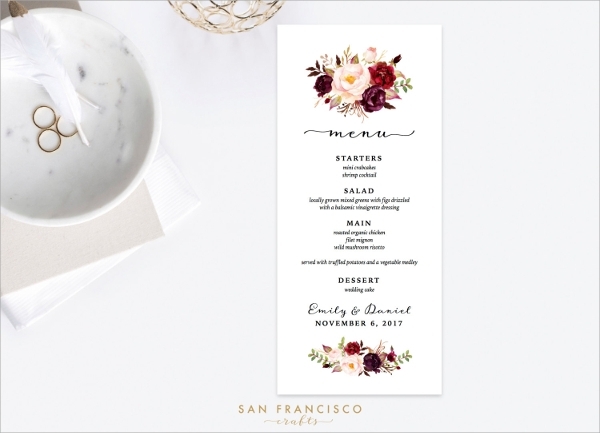 Be sure to make the text clear enough for the guests to read easily.